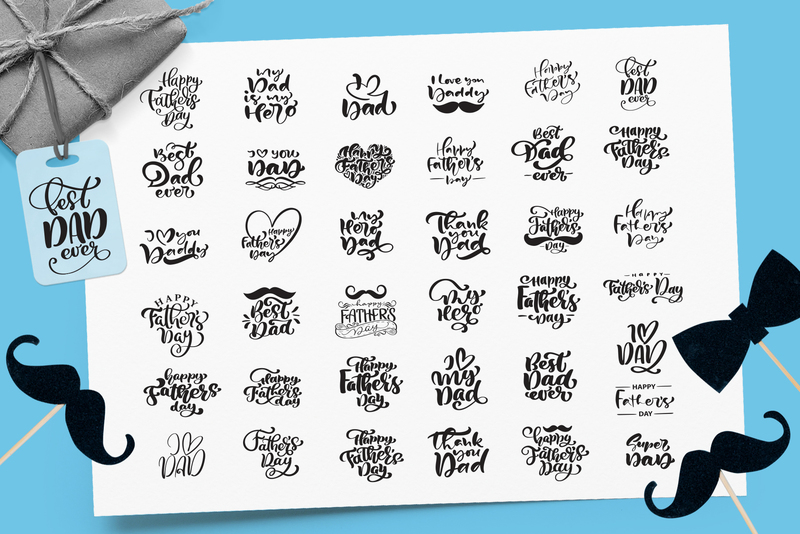 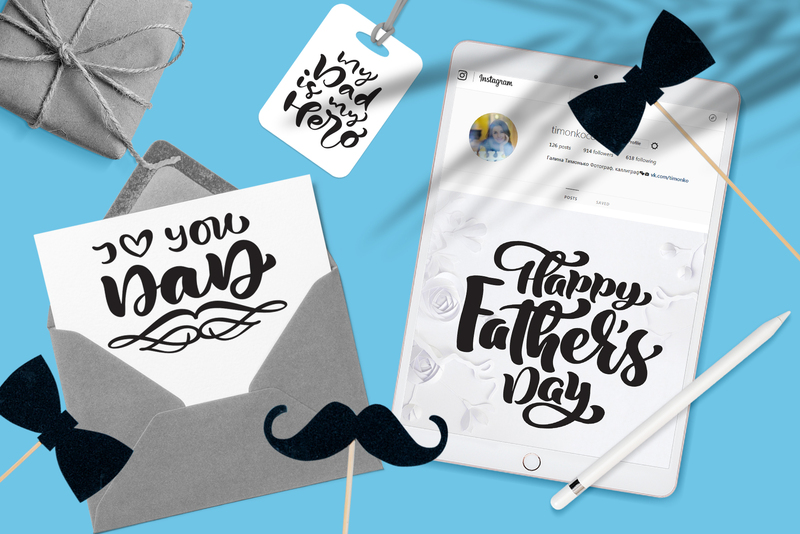 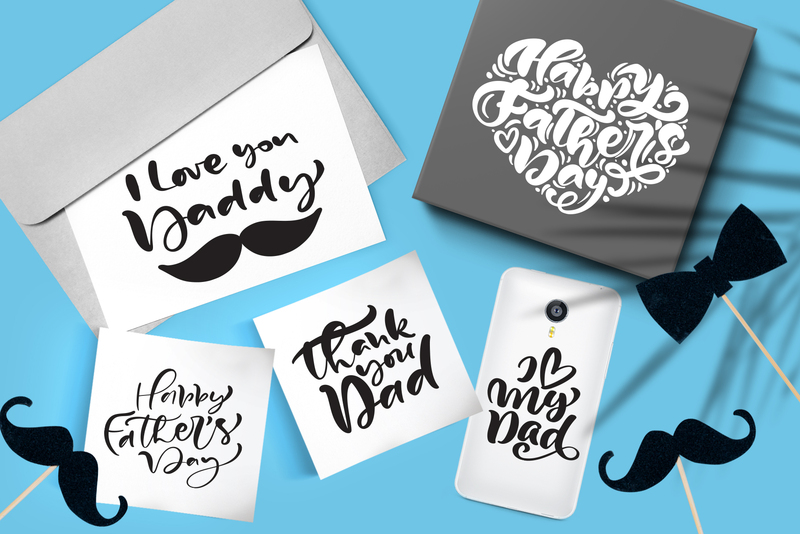 Father`s Day vector SVG greeting hand drawn quotes is a Bundle with unique lovely and positive lettering phrases and beautiful greeting cards to express your love and appreciation to father. 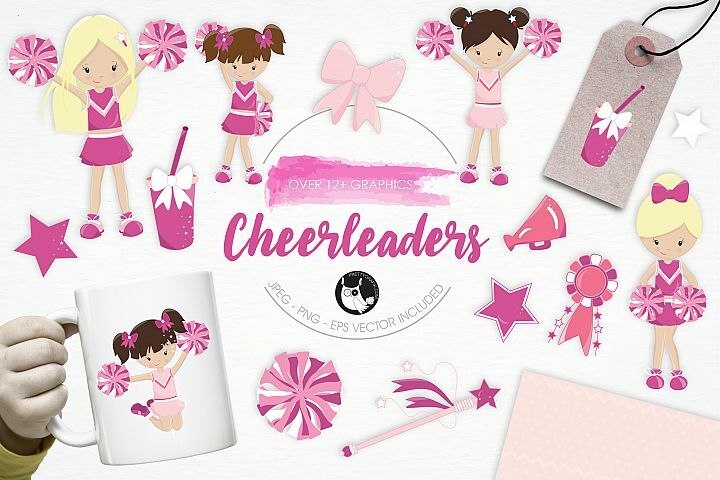 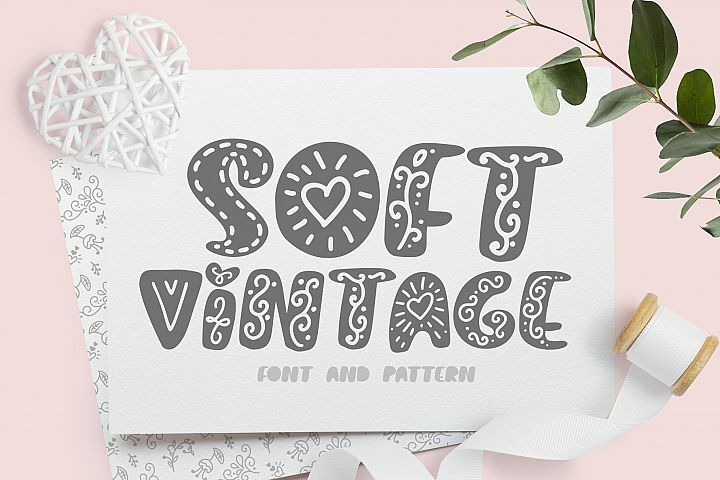 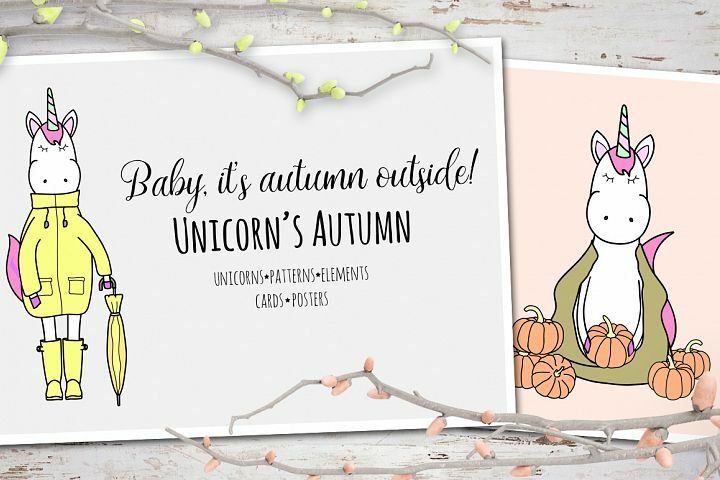 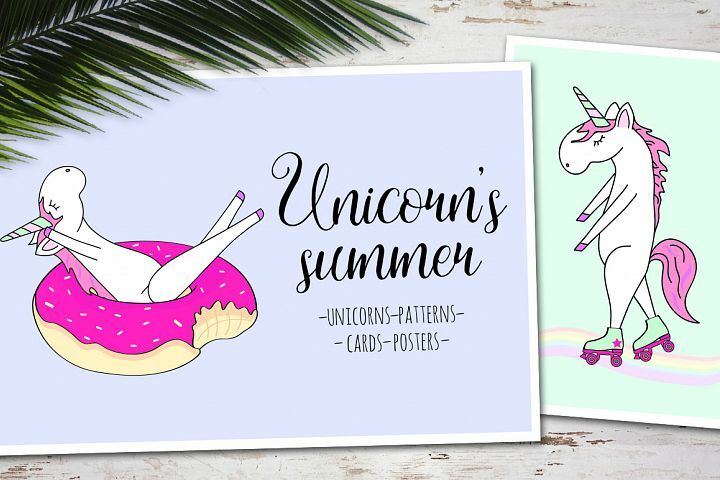 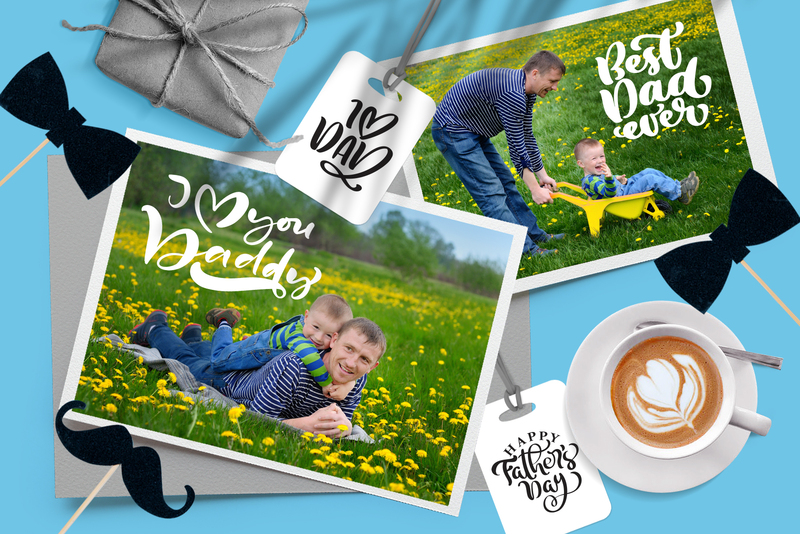 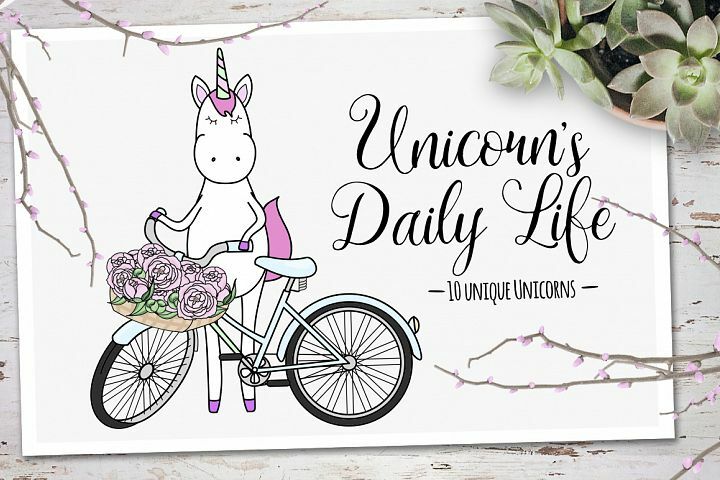 This product help you create a beautiful greeting cards, wonderful invitations, dashboards and stickers for Father`s Day. 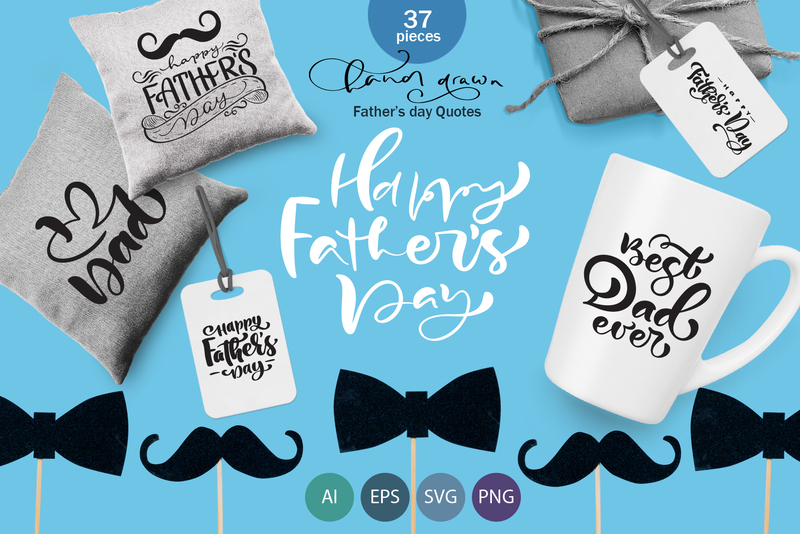 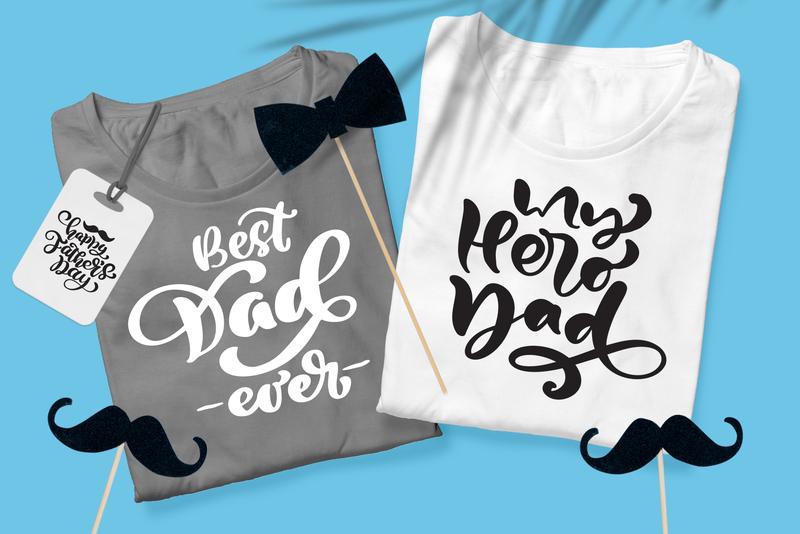 It`s includes vector and rastes phrases: Happy Father`s Day, My Dad is Hero, I love Dad, I love you Daddy, Best Dad Ever, Thank you Dad, Best Dad, My Hero, Super Dad. Positive greeting calligraphy vintage handwriting quotes, T-shirts, photo overlays, print on a mug, greeting cards, gift tags, dashboards and stickers, chalkboards, art prints and posters, packages, on a pillow, on a packages and other souvenir items, logo, web and blog designs, scrapbooking, Pinterest, Instagram, for other social media, online shops! 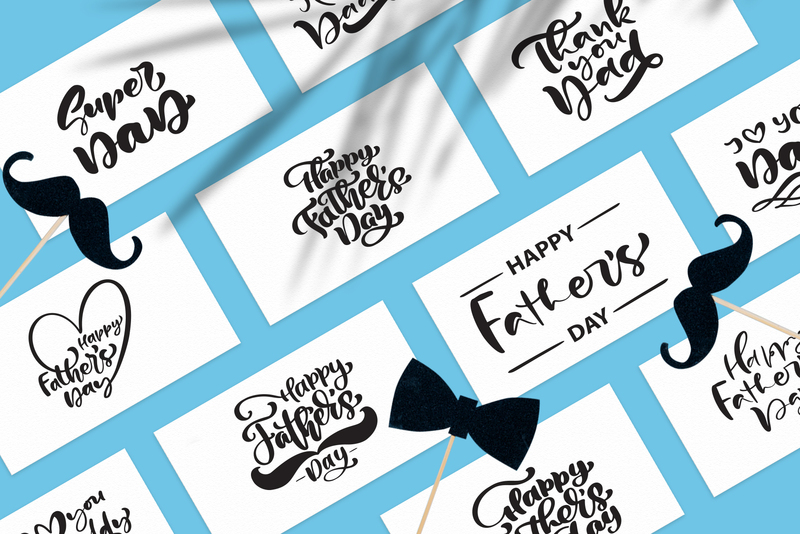 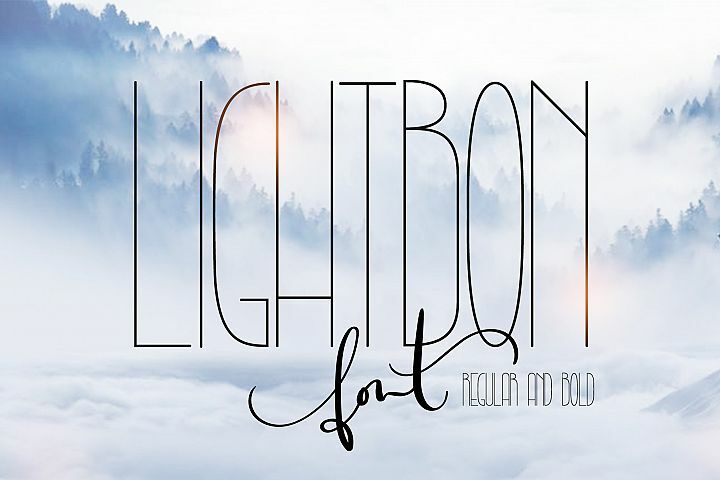 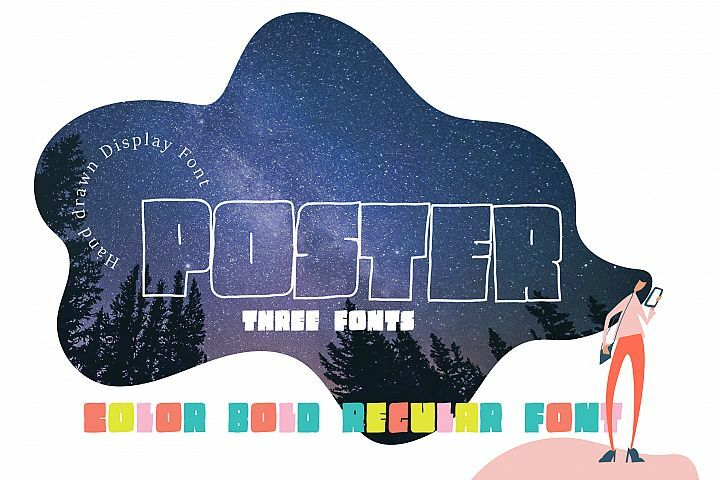 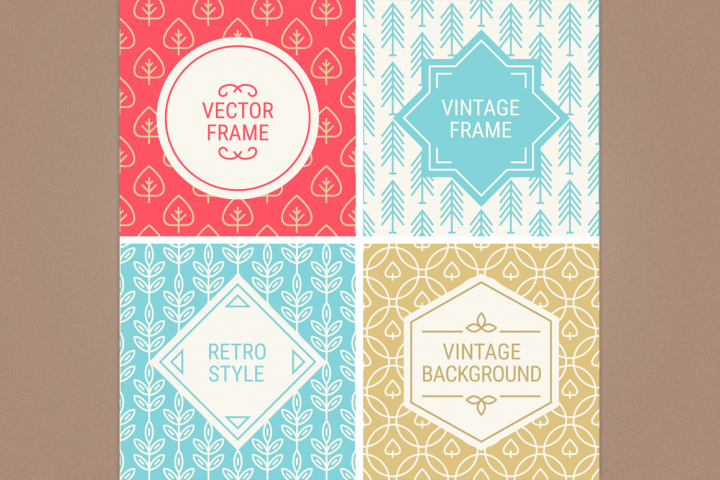 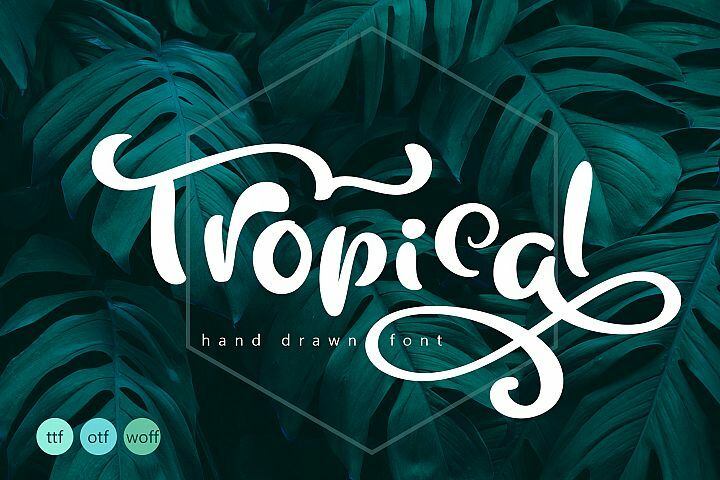 This quotes is written in the vector and looks very beautiful in any decor. 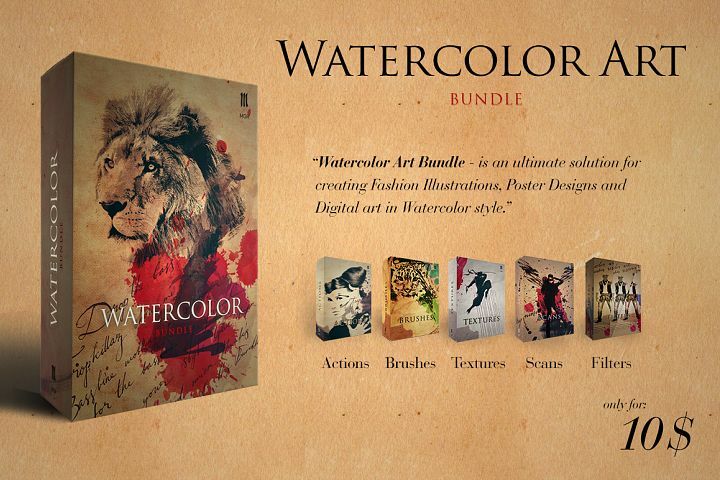 All elements can be repainted in any color and size according to your desire.